Looking to buy low-cost hemp Flowers in the UK? Subscribe to the Recreational CBD Weekly, get product recommendations and take advantage of our exclusive deals and discounts! Don’t let the name scare you away, the AK-47 is a great choice, very rich in terpenes, high quality cure and trim. You can get the AK-47 hemp flower in various online shops. The recommended price for it is £10.00/gr. With over 12% CBD, these low-cost hemp flowers, are great for anyone on a budget. After the latest discount, you can now get it for £9/gr, which is a great price for its quality. The Sour-OG is a new CBD flower that only lately found its way to the UK. 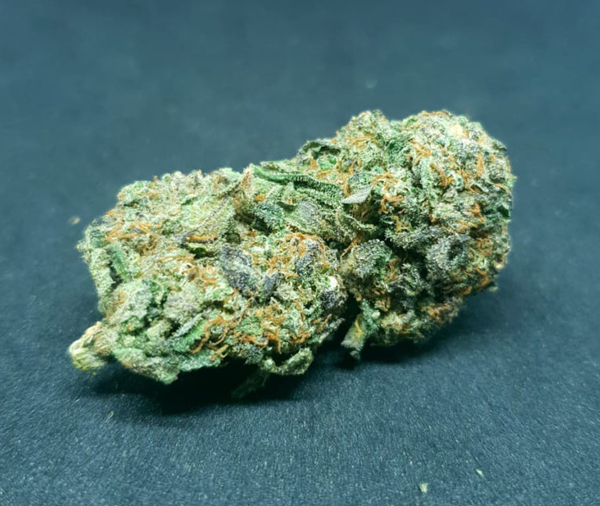 This dense and firm flower has a pungent aroma, smooth flavour, and promises a great experience. Flavours: Earthy, sour, sweet, diesel. Trim: Firm, dense, sparkling with trichomes. Look for it online, and don’t pay more than £10.00/gr. For only 1-2 pounds more, you can jump from the low-cost hemp flowers, to the premium category and get yourself some of the most popular flowers currently sold in the UK. You can expect to see prices all over the place since the availability of these flowers is always an issue. Try to avoid paying more than £12.00/gr. Looking for the best CBD flowers in the US? Click HERE for US CBD Buds.